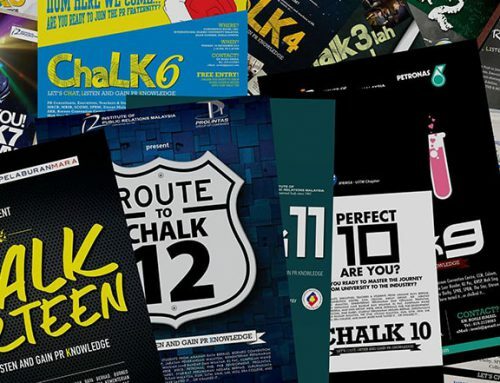 Every organization be it small or big has the dream of having good reputation as reputation and positive visibility are vital to sustain in every industry in today’s world. And that is exactly why organizations hire public relations practitioners; to do the job for them. The increasing demand for public relations practitioners in organizations denotes increasing areas of specialization in the field. These areas of specializations are often based on the organization’s need and nature of the practitioner’s tasks. Some PR specializations that’s widely in practice now includes corporate communication, employee communication, media relations, investor relations etc. Meanwhile, there are other labels such as spin doctoring and astroturfing among others that refer to the practice of public relations too. Even though these label often used depend on where and by whom its being practice, it elicits negative perception towards the practice of public relations as a whole. We often see some organizations practice sexism when hiring public relations practitioners on the pretext of ‘attractiveness’ and ‘better representation’. We also have seen some cases where politicians and public figures hire public relations practitioners to ‘manage’ their public image to manipulate and sweep off their wrong doings under the carpet. These malpractices makes the true capability of the profession questionable. These also give wrong impression about the profession. Could these be the reason why public relations has not been realized as a true profession? Could it be the reason why public relations has not been made part of the dominant coalition? It is such an irony that the profession that is responsible for positive image and good reputation itself has questionable image. Thinking about these, there could be several reason why this occupation is not given its due recognition in professional context. In the current practice, public relations can mean anything to anybody. This is because there is no one standard definition that define the term universally. Individual practitioners can come up with their own definition based on their experience, nature of work and the organization that they work for. Similarly, Public Relations Professional bodies have their version of definition for the term but it was not advocated properly because those people claiming to be PR professionals failed to acknowledge the existence the professional body in their respective nations. 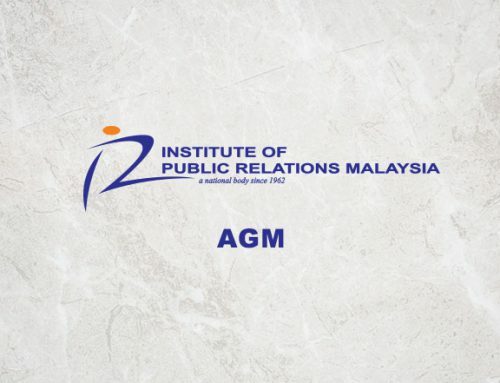 Professor Hamdan, the former president of Institute Public Relations Malaysia (IPRM) in one of his article in 2016 stated that there are still large number of people claiming to be PR professionals think negatively on the necessity to become members of the professional bodies. And he says Malaysia has a similar phenomenon. According to him of 30,000 PR practitioners; mostly from the government sectors, only about 1000 people considered it to be appropriate to become IPRM members. Others simply did not see it necessary or rather it was not made mandatory. This gives room for the term and the profession to be exploited. This gives room for anyone to become PR practitioners; and this is one reason why making public relations a true profession is still a dream. Besides that, it is pathetic that a practicing doctor and a practicing lawyer have mandatory licencing but a practicing public relations professional can practice it wherever and however they wish. There is no standards or rules that govern their practices. A recent study on the history of Malaysian Public Relations revealed that practice of Public Relations in this country dates back to 1910. It is evident that it has travelled very far from what it was to what it is now. Before the formation of IPRM in 1962, some job advertisements for the posting titled ‘Public Relations Officer’ required only good personality and language skills. Other job advertisements only treated the portfolio at technician level. It was after the formation of IPRM, the term gained its popularity for the right reasons. But even after more than 55 years of its existence, the body is still struggling to materialize many of its visions. 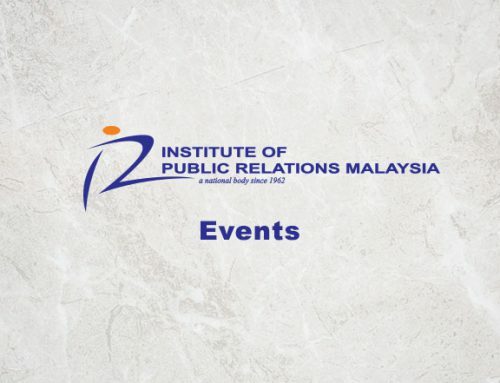 There is still no registry for Public Relations practitioners in this country; there is still no regulations for individuals who work or teach in the field of PR to register as a member of IPRM. Simply put, they are not aware of its importance. However, it is commendable that IPRM is striving very hard to have in place the Public Relations Practitioners Act (PRPA) as their ultimate goal. With that in place it can be assured that every public relations professional will go through the mandatory licencing, registration and accreditation process. It will also ensure that the profession will be practiced more systematically with best practices by well-trained practitioners. Not surprisingly, countries such as Nigeria, Panama, Brazil and United Kingdom already have laws governing the practice of public relations. 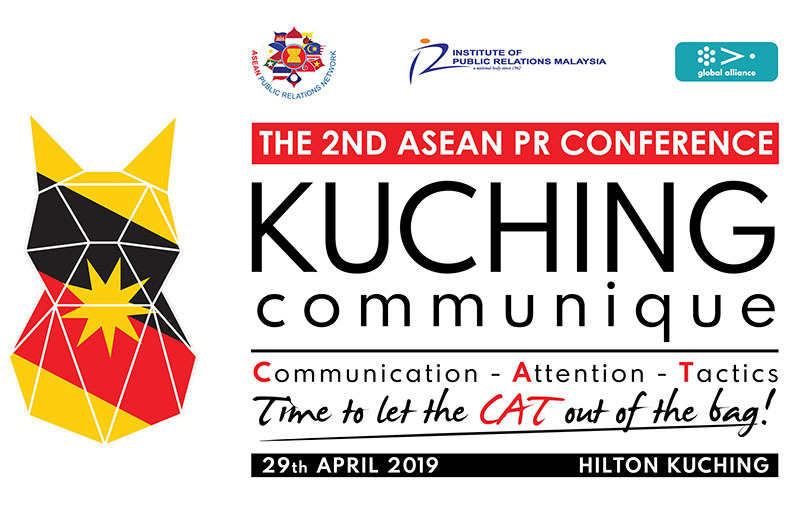 It is high time for Malaysia to have the practice regulated to realize the dream to make public relations a true profession and to have Public Relations professionals’ part of the dominant coalition. Finally, as the father of Public Relations and the first PR council member Edward Bernays said, “If our profession was regulated, it would give our vocation a status comparable to lawyers, architects and doctors. Without it any crook, nitwit, dope, charlatan or ignoramus can use the words public relations.” While the regulatory bodies taking enormous steps to legally regulate the practice of public relations, it is in the hands of every public relations practitioners to take this profession to the boardroom level. For a start every individual working or teaching in the field must make sure that they get the Accreditation in Public Relations (APR) credential before they can call themselves PR practitioners. Because it is the practitioners that represent the profession; thus it’s vital for them to do it proudly with great values and best practices. 10th Floor, Ministry of Communication & Multimedia, 49, Persiaran Perdana, Presint 4, 62100 Putrajaya, Wilayah Persekutuan, Putrajaya.